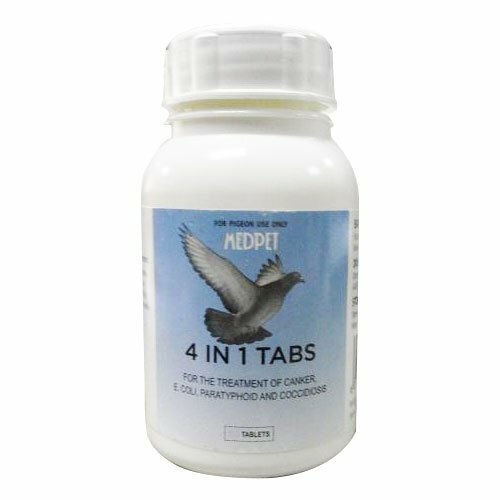 Medimune, a MedPet product is an oral treatment, especially for pet birds and racing pigeons to combat viral infections and the critical effects of these diseases. This treatment is safe for all breeds of birds. 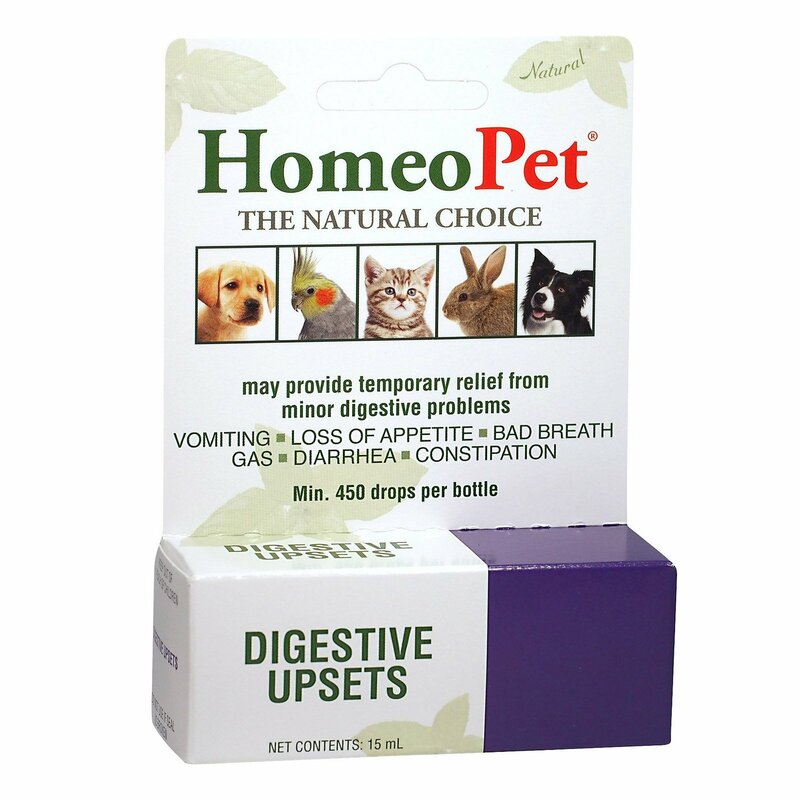 It is the best treatment for enhancing the immune strength in birds. Beta 1,3 D Glucan., B-Carotene, Calcium Ascorbate, Grape Seed Extract, and Grapefruit Seed Extract are the active ingredients present in Medimune. These natural ingredients dramatically enhance the immunity power of the pigeons and birds. It also fights against viral infections, thus ensuring that pet birds and racing pigeons are protected from infectious diseases. Medimune is a potent immune activator and a powerful antioxidant for birds and pigeons. It assists in treating viral diseases in birds. 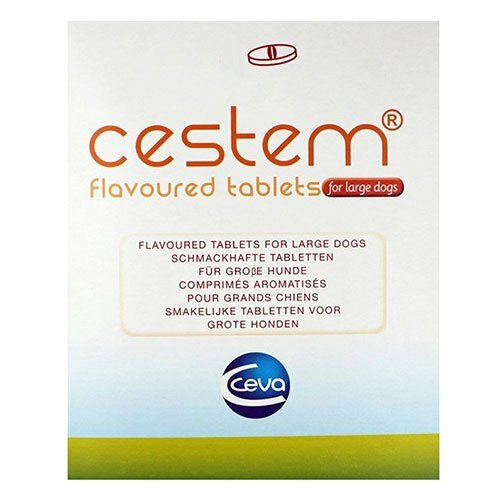 It is recommended by veterinarians in our country as a general preventative, nutritional supplement. This treatment is highly effective in providing immunity to the pigeons and birds from any of the following: Adeno-virus, Paramyxo virus infections, Circo virus and Young Bird Disease. 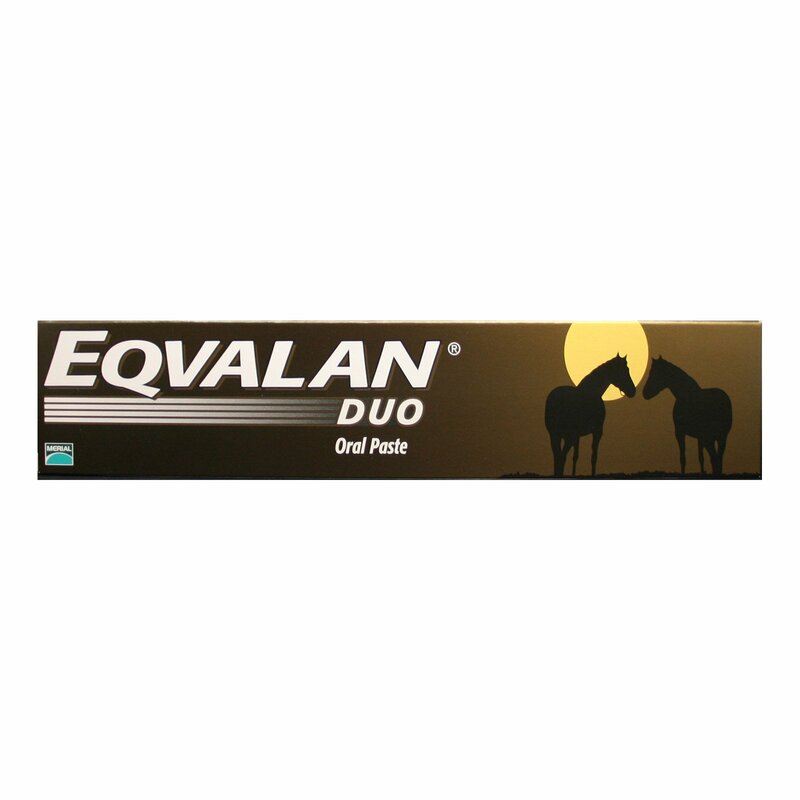 This treatment is recommended to relieve birds and pigeons during high levels of stress like racing or breeding season. This treatment comes in tablet form and powder form. Administer a single tablet per pigeon in a day. If your pet is suffering from any disease, treat the pet bird or racing pigeon for 10 days or till the symptoms go away. After using the product close the container tightly. 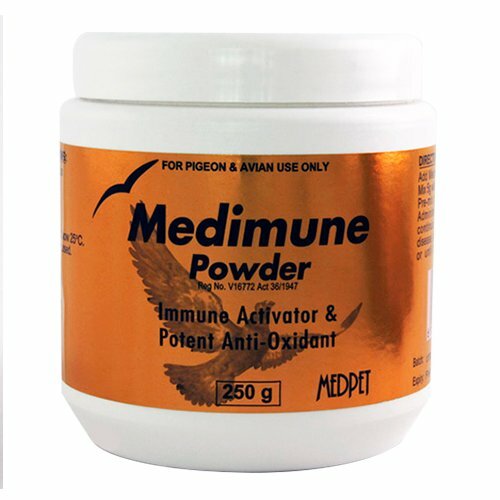 Medimine is a potent immunity booster for the birds and helps them build their strength. It also works as a great anti-oxidant and helps my birds stay safe from infections and diseases. 36 of 74 found this review helpful.